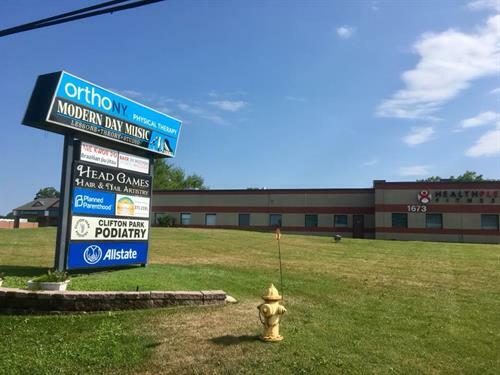 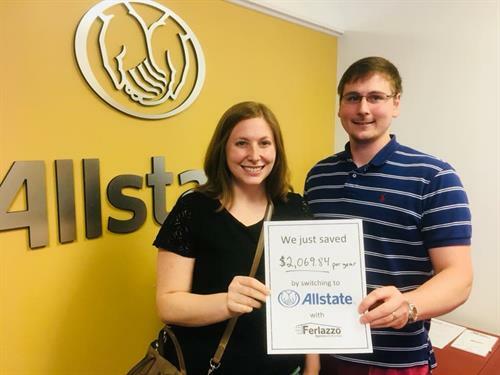 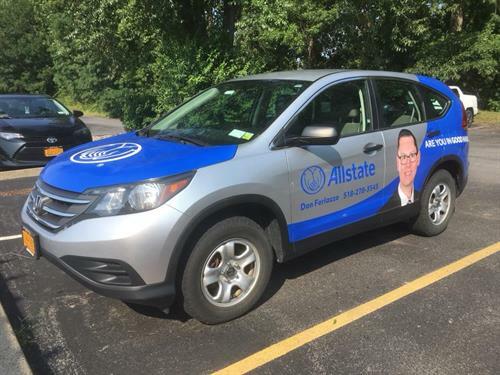 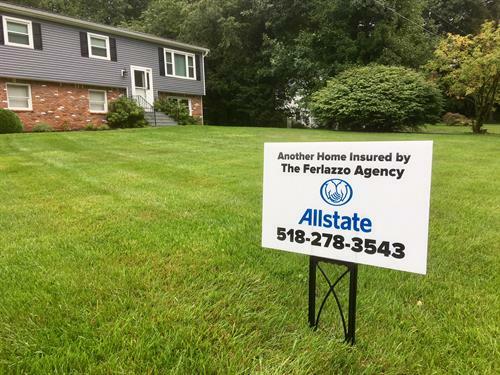 I’ve gotten to know many people during my professional career, and now I’m excited to help folks as an Allstate agent here at The Ferlazzo Agency in Clifton Park. 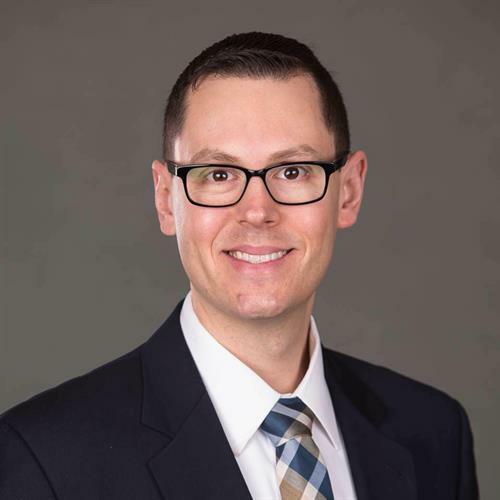 Some may know me from my time working in Hollywood behind the scenes on popular television shows. 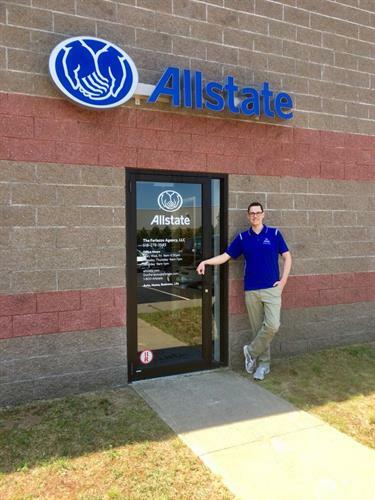 Others may know me from my time moonlighting as a singer/songwriter or playing in hockey leagues locally. 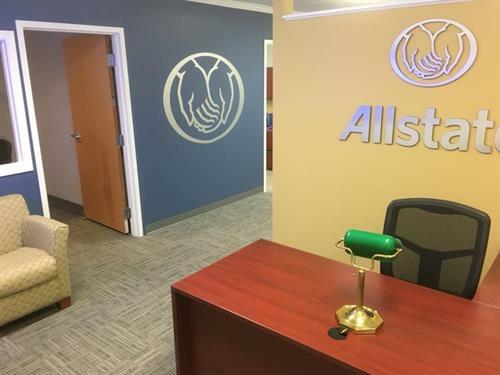 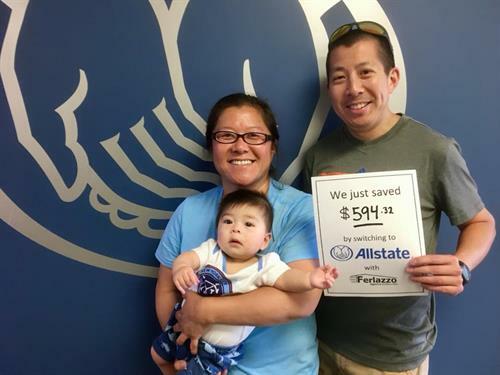 Whether you know me already, or we’re just meeting through Allstate, I’m committed to helping Capital Region residents assess their immediate and long-term needs and choose options that will help them achieve their goals.